We have received a list of upcoming X570 ASUS motherboards for AMD Ryzen 3000 series. 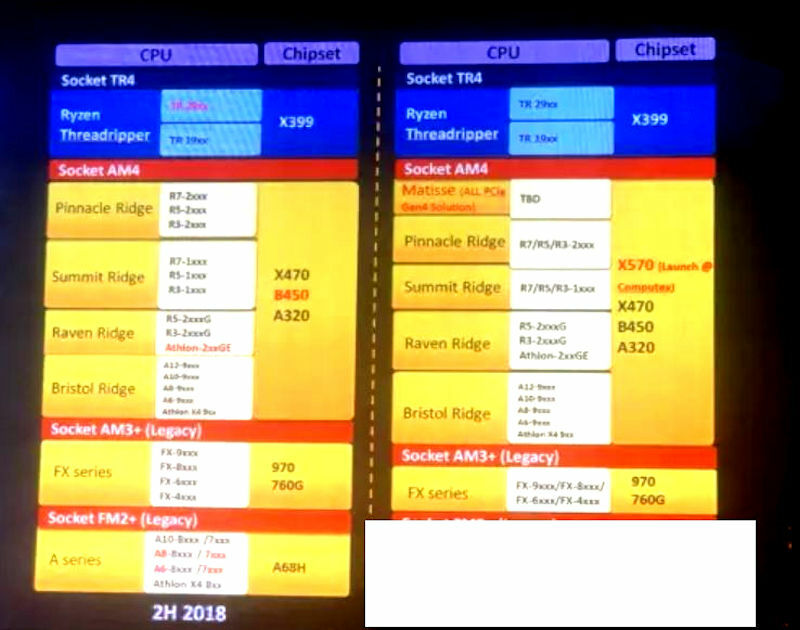 Earlier we had a leak suggesting that X570 motherboard series will be unveiled at Computex, but so far this information has not been confirmed. NVIDIA GeForce GTX 1650 to launch on April 22nd?